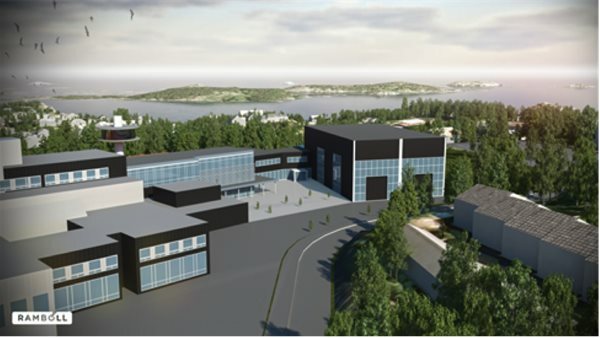 Both argue for public funding for the establishment of the lab in Grimstad. 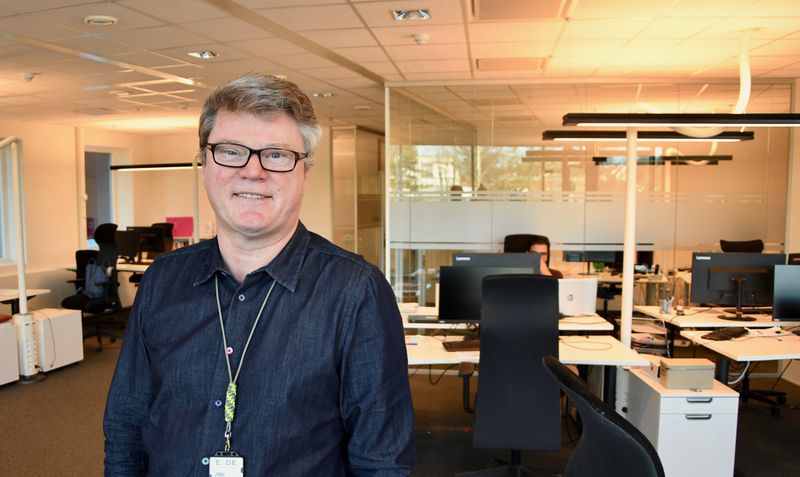 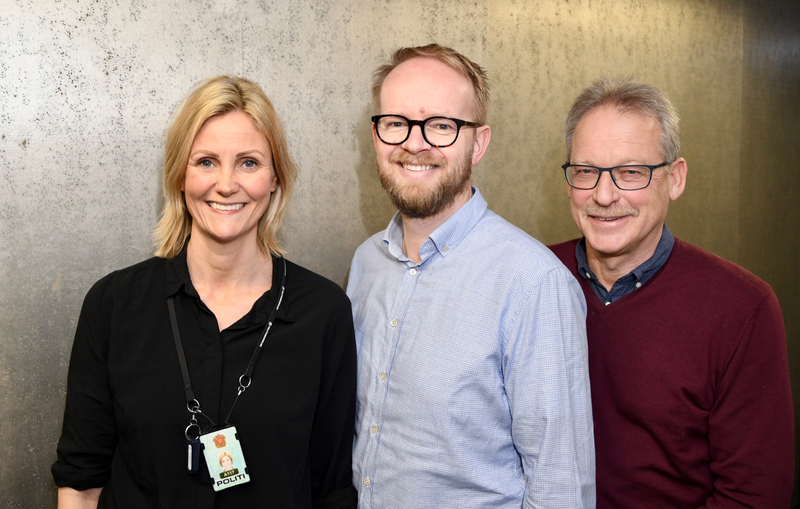 In an article in the regional newspaper Fædrelandsvennen, The Christian Democrats (KrF), says funding for the lab will be part of the negotiations with The Conservative Party and The Progress Party on the national budget. 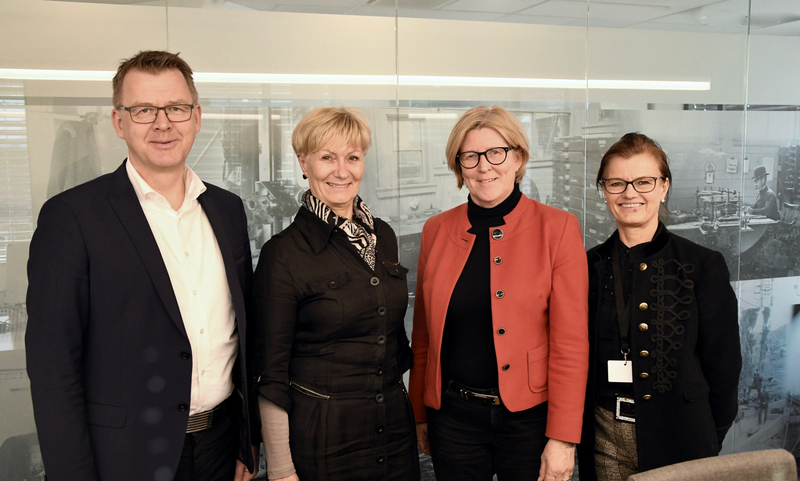 – We appreciate the support, also from the Agder representatives in the parliament (Sørlandsbenken), and still hope for a positive outcome, says Anne-Grete Ellingsen, CEO of GCE NODE.